The average price of petrol in the UK is about £1.34 a litre or £1.39 for diesel – but how much you pay can vary from street to street and town to town. So how much do you pay and how does it compare with the national average or what people are paying in other countries? How big is your car? 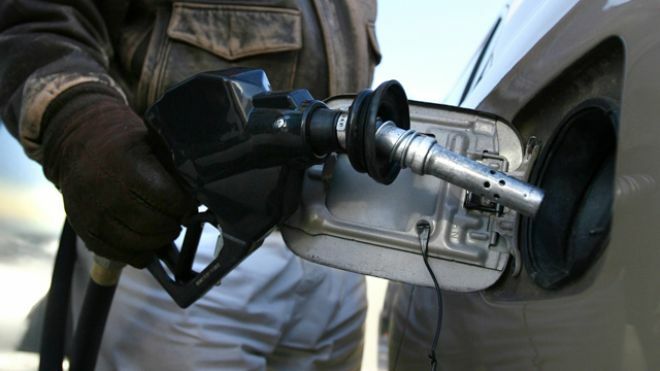 The fuel prices are as published on 14 June 2013 by the European Commission and US Energy Information Administration. For the other countries, the figures are the latest available from the International Energy Agency, ANP Brazil, Moscow Fuel Association, Natural Resources Canada, South Africa’s Department of Energy, Kenya’s Energy Regulatory Commission and BBC correspondents. Nigeria’s oil price slump, a blessing after all!